UniKL Business School conducts and shares research to educate tomorrow's entrepreneurs and business leaders who add value to their organizations, communities and the world. We have evolved our curricula to integrate and optimize business education for a fast-changing world to prepare students in dealing with multi-disciplinary, global, technological, ethical and diverse challenges. From the historical perspective, Management and Business subjects have been taught at Universiti Kuala Lumpur since early 2002 in various campuses. 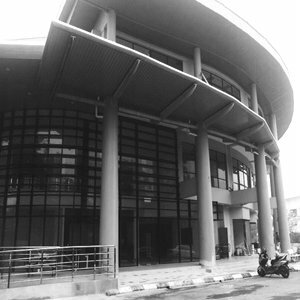 Universiti Kuala Lumpur Business School, formerly known as Universiti Kuala Lumpur International School of Entrepreneurship or UniKL ISE was established in 2008. According to Prof. Dr. Sulaiman, the first Dean and founder, "Rebranding is another step towards realizing our vision as a leading educational institution that offers programs with the aim of producing entrepreneurs and professionals." The new name was introduced in 2011. 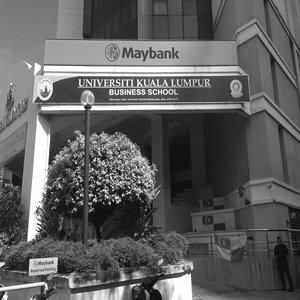 UniKL Business School has developed programs of study that are unique and which focuses on the needs of the industry and national development. The MBA (Master of Business Administration) programme is exclusively designed to cater to working professionals or entrepreneurs around Greater Kuala Lumpur. The program provides excellent opportunities to those who wish to develop and enhance their expertise in managerial and entrepreneurial skills. The classes are mainly held in the evenings and at weekends. Students are allowed to choose from three modes of study i.e. full-time, part-time or modular. The school has held a strong international link with reputable institutions of postgraduate studies. In fact, the MBA program is developed in collaboration with partners from Grenoble School of Management, France and the Asian Institute of Management (AIM), Manila. 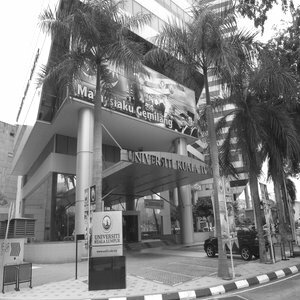 Currently, UniKL Business School has four postgraduate and five undergraduate programs. The school, which is located at Yayasan Selangor Building and Gurney campus, is equipped with classrooms, library, computer laboratories, and facilities for indoor games.